Disclaimer: I don't garden. My gamgam was blessed with a thumb as green as an emerald, but I'm over here trying (and failing) to resuscitate my cacti. But that's not to say I don't love bringing home new plant babies to smother with love. (How often are you actually supposed to water succulents?) However, the focus of this post isn't my lack of gardening abilities, it's my friends. My friends are weeds. The ones with prickly leaves and thorny buds. The ones that sneak into the flowerbed without warning. They're the ones that never desist. 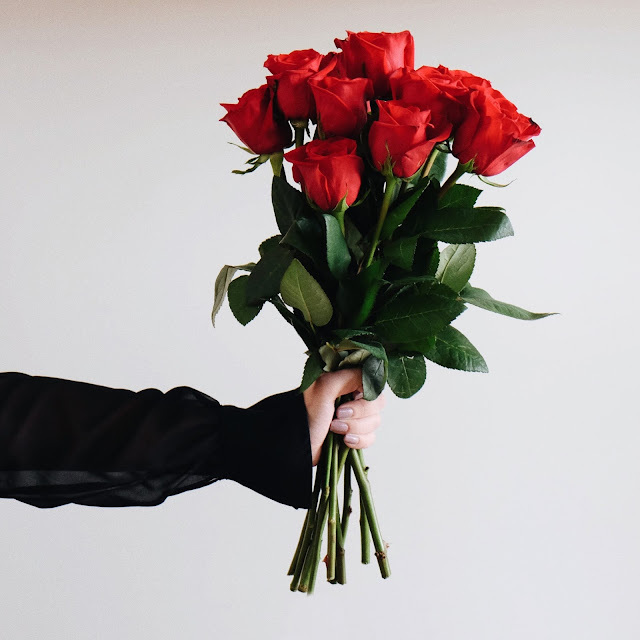 The flowers are the ones that you need to worry about. They're colorful and inviting, but die at the first sign of hardship. They require constant care and consistent attention if you want them to thrive. Weeds creep into your life. They grow and perpetuate despite sometimes unideal circumstances. They're with you through it all. So, thank you to my weeds. Thanks for never giving up on me. I was a mad woman, running around my apartment trying to pack my backpack while simultaneously jumping into my skinny jeans. This was going down as my bread was in the toaster. 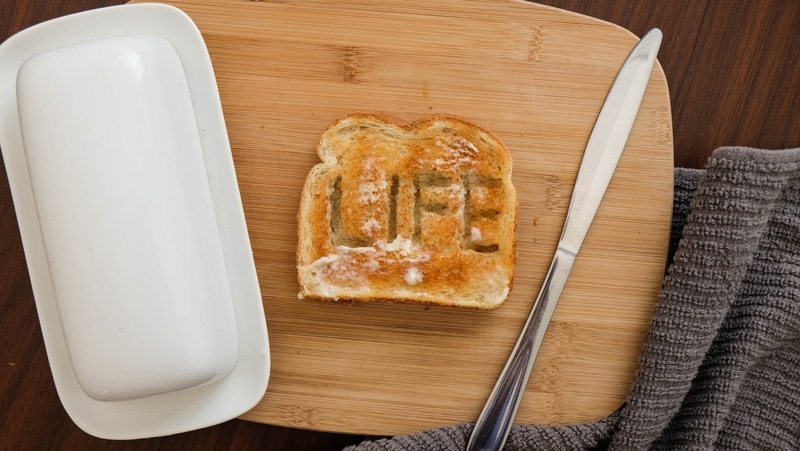 And in my frantic rush to bring order to my morning I realized that life is like a piece of toast. Besides finding out that Luke is a really warm sleeper, I've learned two very important marriage and life-related lessons. 1. Marriage isn't transformative Whoever thought that marriage would suddenly turn you into the *best* version of yourself, is a fool (@ me). Saying "I do" over the altar isn't going to transform you into the person you've always dreamed of being. It hasn't turned me into a healthy eater, someone who exercises 5x a week or into a goal-achieving megastar. It's done quite the opposite. marriage has exposed all my flaws and shortcomings and left me vulnerable. It's peeled back the facade of "having it all together" and revealed that I'm MUCH more selfish and egotistical than I believed. Now more than ever, I'm keenly aware of the parts of myself that need a little bit more fine tuning.